Herbex Attack the Fat Mix n’ Drink for Men is a general health tonic, with a tasty berry flavour that will help burn fat, increase energy, boost metabolism and cleanse the body. Inactive ingredients: carmoisine (colourant), citric acid, non-nutritive sweetener (containing acesulfame K, sodium cyclamate and sodium saccharin), raspberry flavouring, sodium benzoate, sorbitol, strawberry flavouring and water. Preservatives: Potassium Sorbate 0,035% (m/v), Sodium Benzoate 0,045% (m/v). Other ingredients: Citric Acid, Colourant (E122), Flavouring, Non-Nutritive Sweetener (Acesulfame-K, Sodium Cyclamate, Sodium Saccharin), Sorbitol and Water. 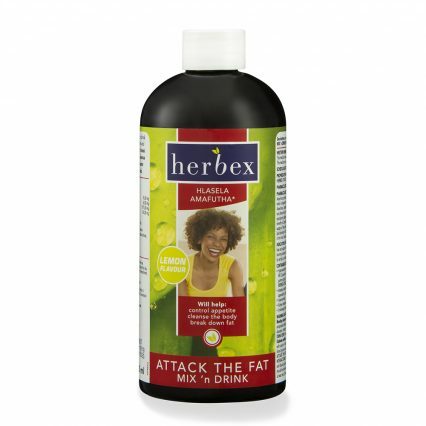 Dilute 25 ml to 250 ml of water, twice daily, in the morning and afternoon. DO NOT TAKE after 4pm as it could affect your sleep pattern. Shake well before use. 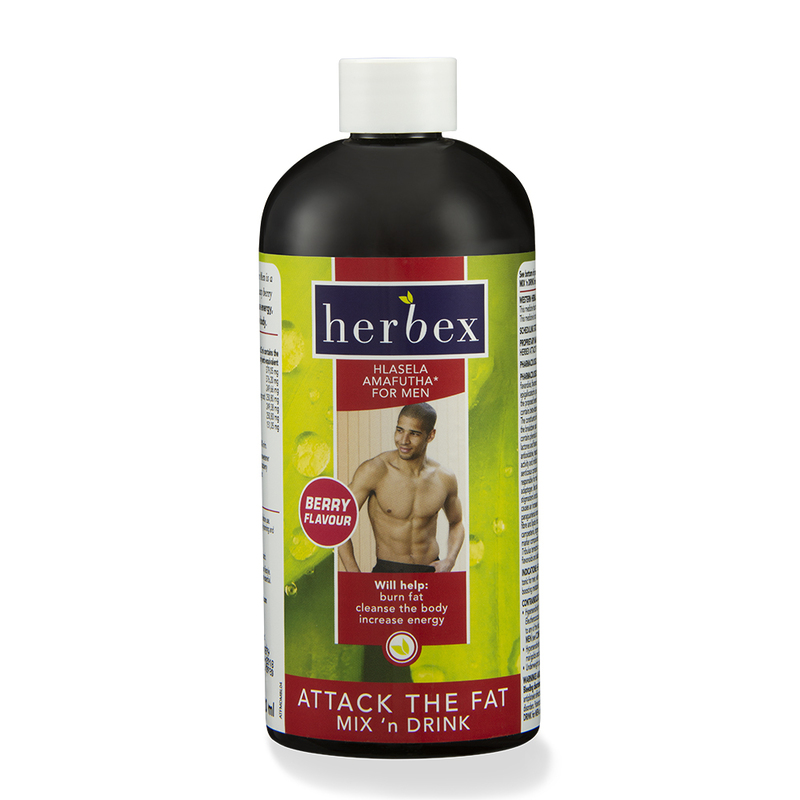 Herbex Attack the Fat Mix ‘n Drink for Men can be used to support the function of other Herbex products or can be used on its own. STAY WITH IT: Losing weight and keeping it off will take commitment and perseverance. 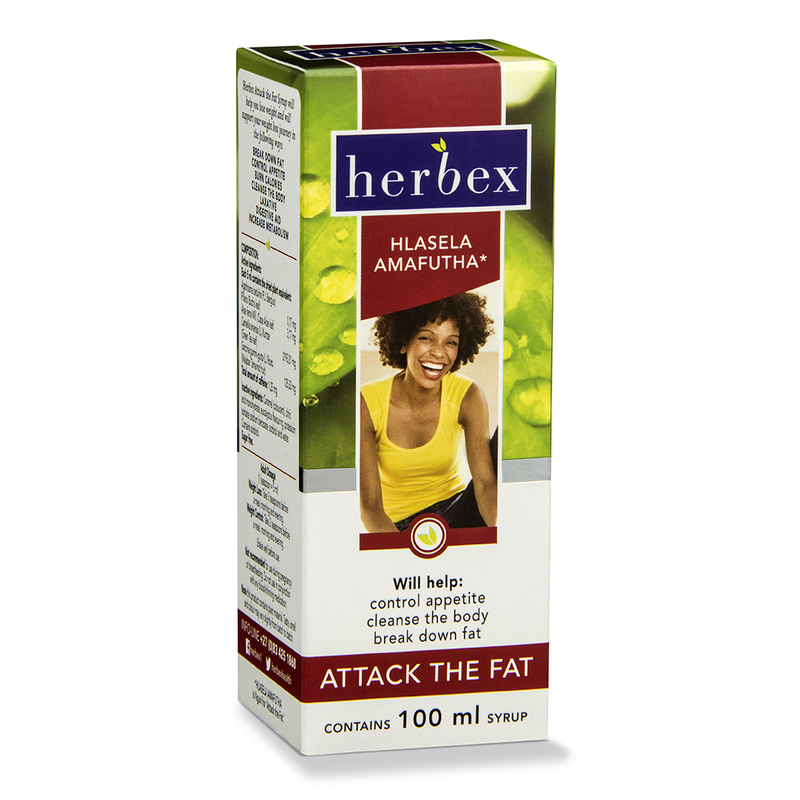 For best results, use Herbex daily for at least 3 months. 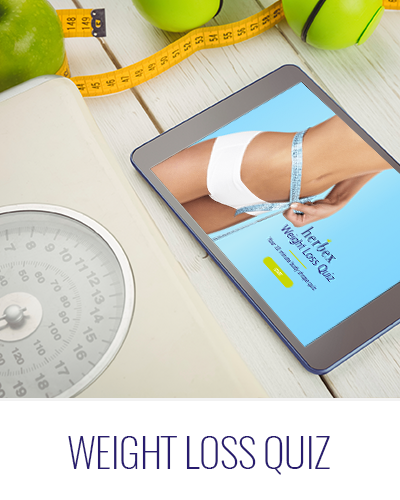 To achieve and maintain your goal weight, you must adjust your lifestyle. A kilojoule controlled diet and healthy exercise programme are essential. NOTE this product contains plant material. Taste, smell and colour may vary slightly from batch to batch. Not recommended for persons with very high blood pressure or who are on certain medication. Persons with blood clotting problems, anxiety or insomnia should not use this product. Not to be taken by women, this product is formulated for men only. The ingredients in this formula have the potential to interact with prescribed medications, particularly central nervous stimulants and blood thinners. 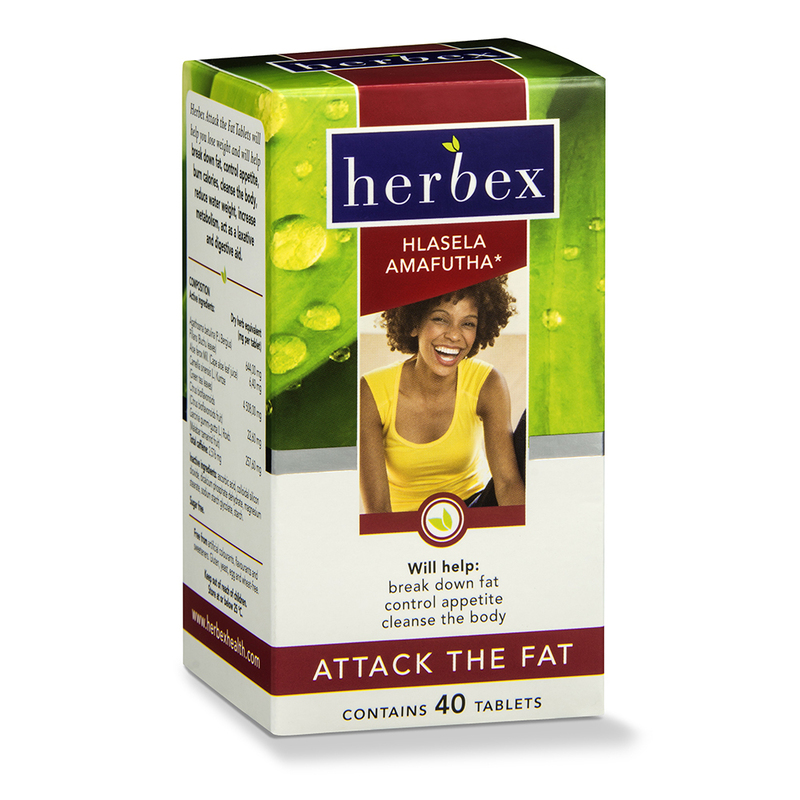 If you are taking prescribed medicines, check with your healthcare professional before taking this product. Avoid simultaneous intake of caffeine-containing drinks.